Some science changes the way we live. Some science transforms it. 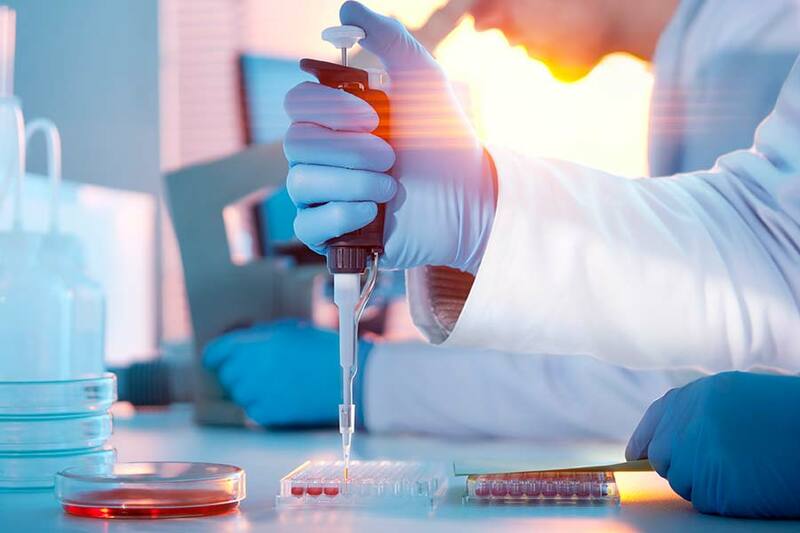 Regenerative medicine represents such a transformation – a new era in how we as humans will conquer or prevent disease as we work toward the ultimate goal of restoring health. This utterly transformative field follows a path from single atom to DNA, to an embryo, to the whole of the human body, but represents a new fluidity among what were once thought to be more discreet stages of life. Breakthroughs in chemistry, physics, genomics, and computational science now enable scientists and physicians to manipulate biology to offer lifesaving treatments to patients suffering from disease and injury – treatments not just of the symptoms but of the root causes of many once intractable conditions like, Parkinson’s disease, Cerebral Palsy, Type 1 Diabetes, Alzheimer’s disease, asthma, cardiovascular disease, degenerative nerve / bone / joint conditions, and cancer. The principles of regenerative medicine are not new – bone marrow transplantation, for example, has been saving lives for more than half a century – but technological advances over the last decade have vastly expanded the potential for regenerative medicine to help harness the power of patients’ own cells, or other therapeutic cells, to repair or replace damaged tissues in the heart and other organs, bones, or even the brain. Restoring fully functioning organs and/or repairing a defective biological process could lead to the elimination of the need for lifelong medication for countless patients. The Institute for Regenerative Medicine at the Hackensack Meridian Health Center for Discover and Innovation will be among the elite institutions in this revolutionary field of biomedical research with far-reaching impact for not just patients and their families, but for our society at large. Offering the potential to prevent, reduce and even cure chronic diseases at scale, regenerative medicine directly addresses some of society‘s critical goals, from improving wellness and health, to participating in cost reduction, to reducing inequalities in access to care. The ultimate value of this extraordinary science, however, will be measured not in the abstract, but in lives that are saved, pain that is alleviated, quality of life that is enhanced, and the level of care that is provided to our patients during their treatment. 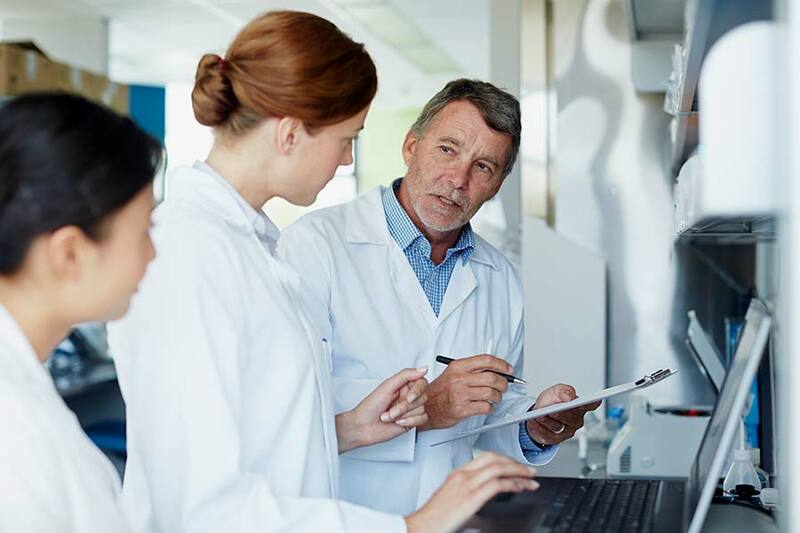 The Institute for Regenerative Medicine will encompass not only the state-of-the-art laboratories and equipment required by scientists, but also the exam and treatment rooms required by physicians to apply it. The Clinic at the Institute for Regenerative Medicine will be housed in close proximity to the research epicenter, allowing for the immediate application of these advanced cellular therapies. We anticipate treating patients with some orthopedic conditions of the knees and hips as early as 2019. Critically, these same researchers and doctors will also train medical students at the Hackensack Meridian School of Medicine at Seton Hall University, located adjacent to the HMH-CDI, in these advanced techniques. The Institute for Regenerative Medicine represents a truly unique confluence of talent and resources that will quite literally change the landscape of biomedical research, medical education, and the delivery of life-saving cellular therapies for patients, many of whom have exhausted all other available options.